In his 35th studio album, Bob Dylan proves a few things to listeners. The first is that he still is an immaculate songwriter, one capable of creating beautiful landscapes and telling fantastic stories with each song. The second thing is that, at the ripe old age of 71, his voice isn’t getting any prettier. These two qualities are what make his latest album, “Tempest,” so flawless from start to finish. This isn’t “The Freewheelin’ Bob Dylan” or the Bob Dylan from “The Times They Are a-Changing.” No, this man is an older, darker and more eccentric Bob Dylan. 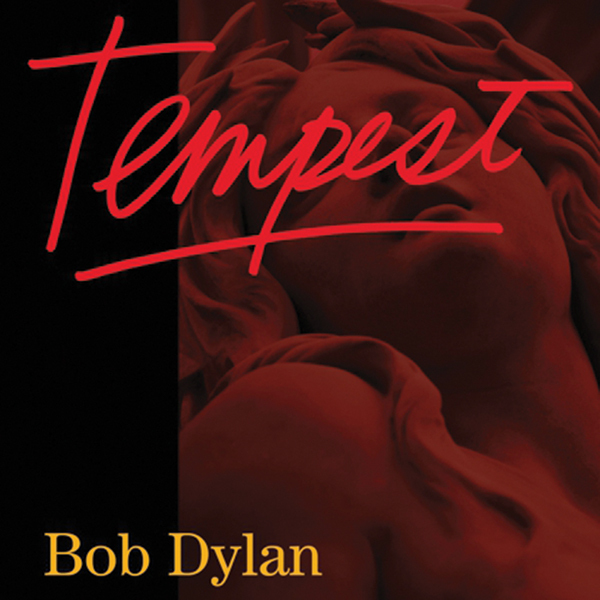 Make no mistake; “Tempest” is not for the faint-of-heart, casual Dylan fan. His voice at times borders on grating and the music … oh how the music has changed. Long gone are the days of yore, where Dylan plucked freely at his guitar strings and belted out long, whining notes on his harmonica. In fact, much to the chagrin of some casual fans, that iconic piece of Dylan, the bright silver harmonica, has been left at home for this album. If you are able to get past these flaws and continue listening to the album, what you will find, is Dylan in his most stripped down and elemental form. His songwriting no longer centers on political protest. It seems that time has weathered Bob’s political tongue, and that he has started to concern himself less with politics and more with the more basic notions that make up life, like love, friendship and death. His storytelling seems to have only sharpened with the passage of time, and this album is chock full of gorgeous stories. The mood continues downward in songs like “Tempest,” a 14-minute ballad about the Titanic tragedy. It doesn’t matter that Dylan wasn’t on the Titanic, or even that his account of its sinking isn’t that historically accurate. It’s the chilling imagery he conjures with lines like, “Dead bodies already floating/In the double-bottomed hull.” At the end of the song, it seems that Bob Dylan has told a story akin to James Cameron’s masterpiece. At the end of “Tempest,” you’re left with a grave reality. Like so many of those described in his new album, Bob’s time might soon come to pass. The reminiscent tone of the album at times feels more like a eulogy than a folk album, and may lead listeners to wonder if this could be Dylan’s swan song. For our sakes, I hope not. Because if this album proves anything, it’s that this old dog still has some gems left in him.